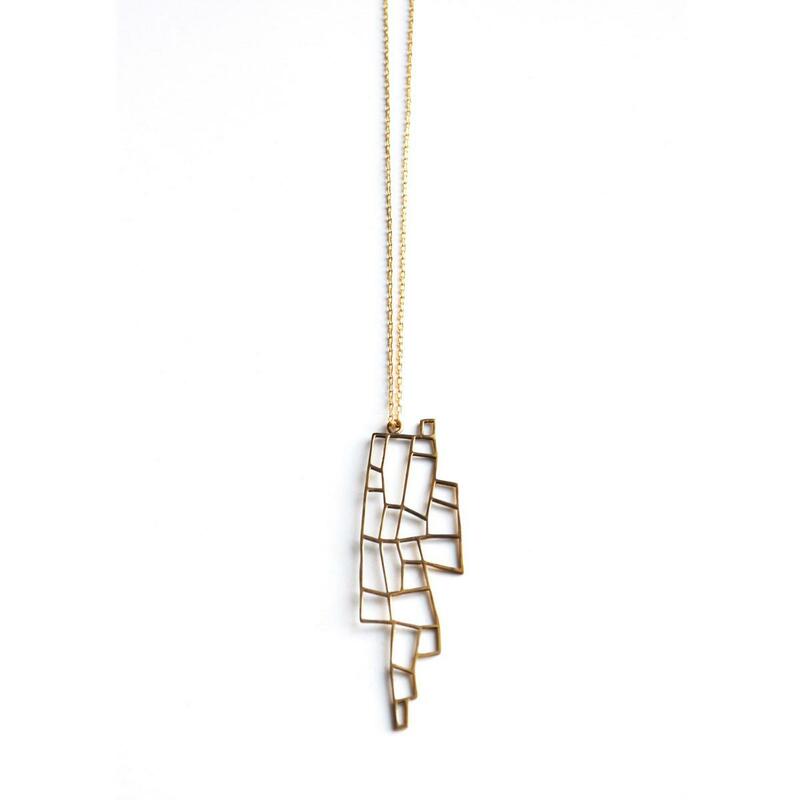 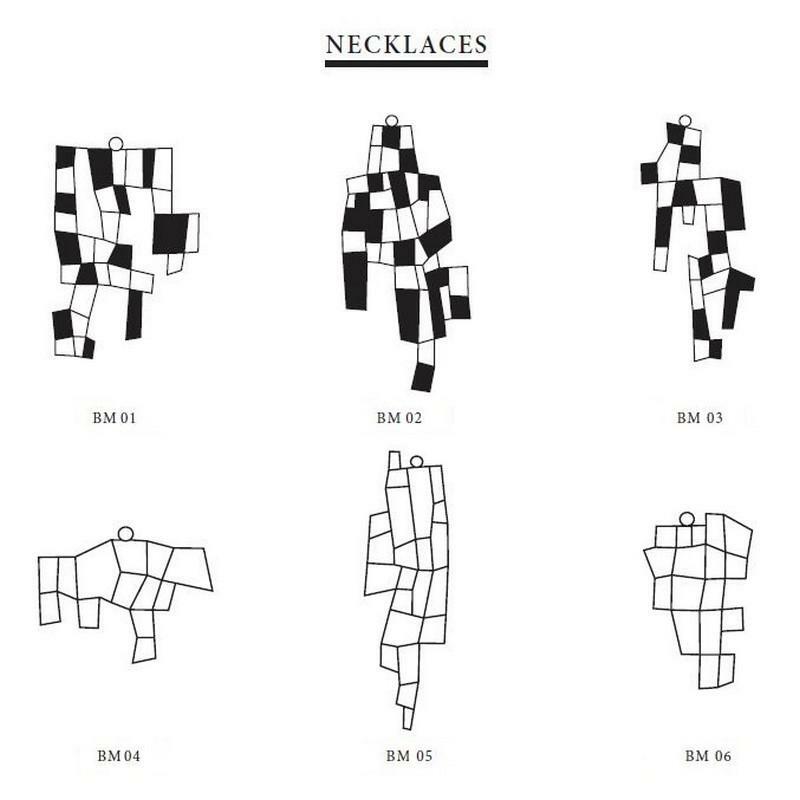 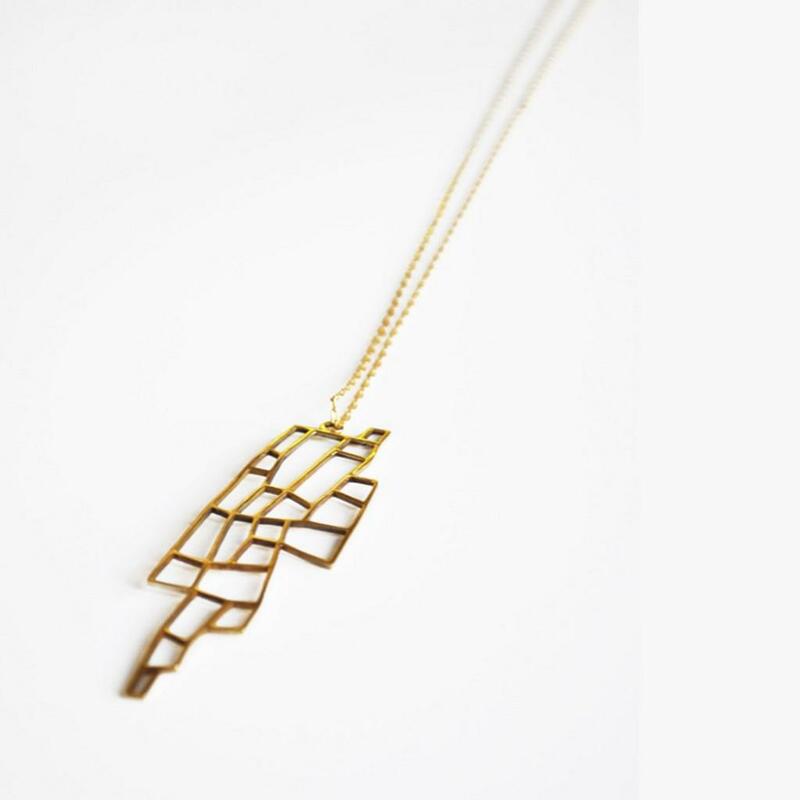 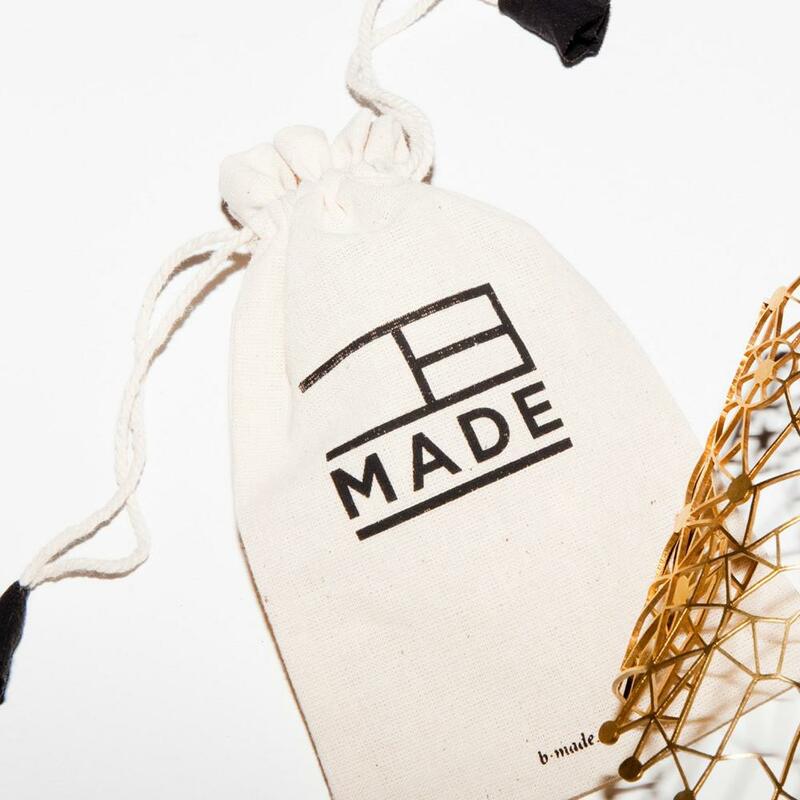 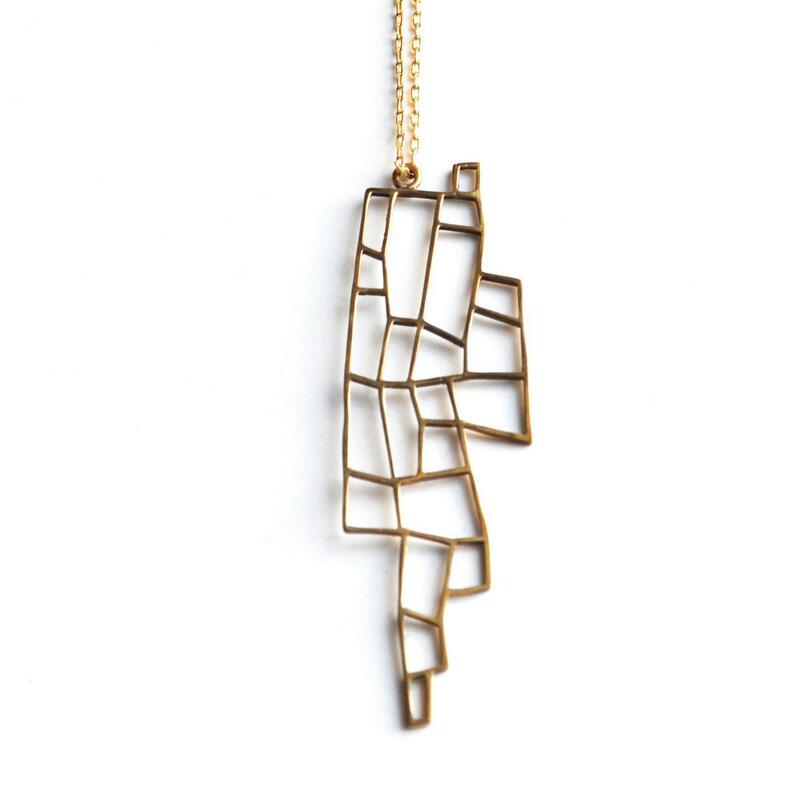 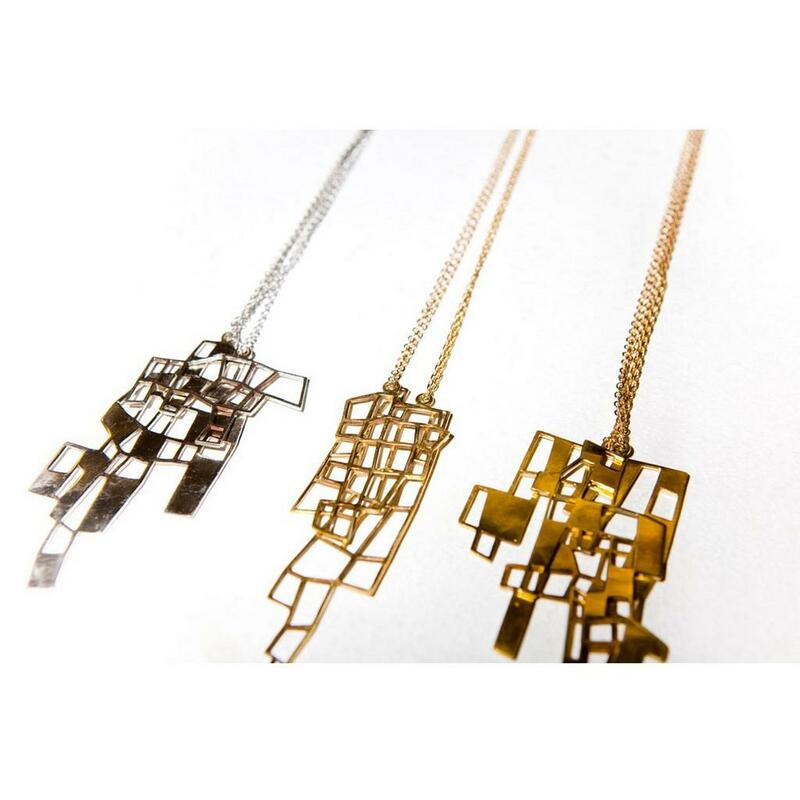 The Not Square BM05 necklace is a unique brass pendant necklace with intriguing geometric patterns designed by Bernadette van de Braak. 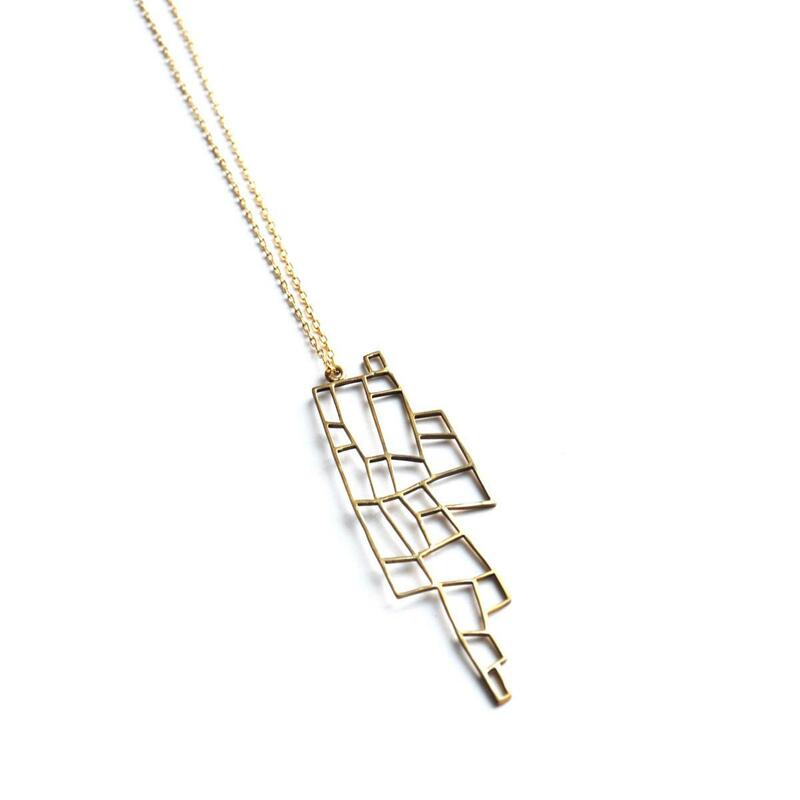 A fine example of minimal architectural jewelry, the Not Square BM05 necklace is a piece of the Not Square collection of B-MADE, inspired by the city of Katmandu. 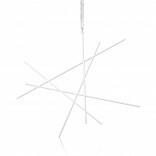 It is nickel free and available in brass color. 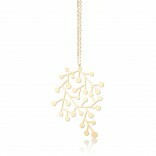 Dimensions: Width 2.7 cm, Height 9 cm, Chain length: 80 cm.